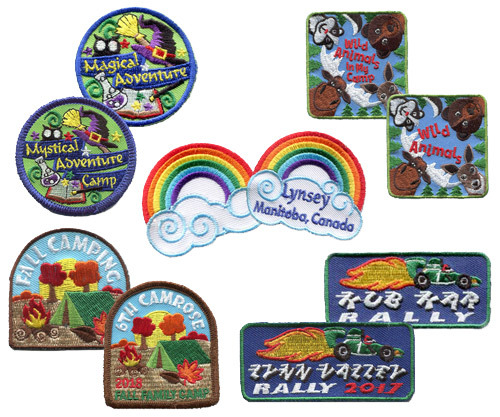 Your source for custom & stock embroidered patches, cross stitch patches and patterns, lapel pins, camp blankets, promotional products, free meeting ideas, and more! 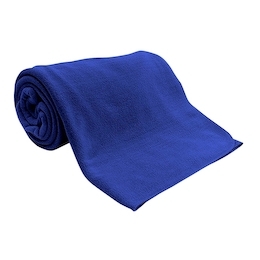 Wrap yourself in our micro-fleece blanket. Light weight yet soft and warm. Available in Royal Blue and 17 other colours. 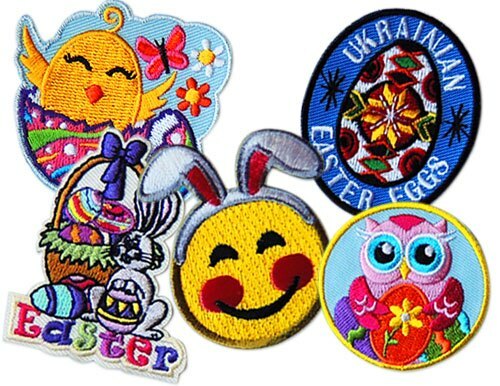 You can find the Emoji Bunny crest in our Emoji category, our Easter Owl in the Owl category, and all other Easter patches in the Holidays & Special Days section. What is Earth Day? It’s the largest environmental event in the world! 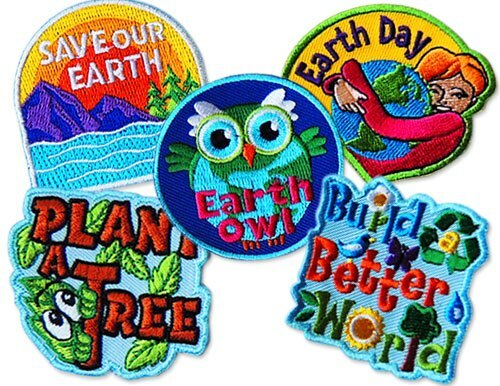 Every year on April 22, people all around the globe participate in activities that demonstrate support for environmental protection. This Earth Day go out and do your bit to help change our world for the better. Need a Woggle For Your Scarf? Measuring 4'' wide and 1'' high, our woggles are fastened together with a single snap and ready to slide onto your necker or scarf. Each woggle can be ordered in either white, blue, or brown. 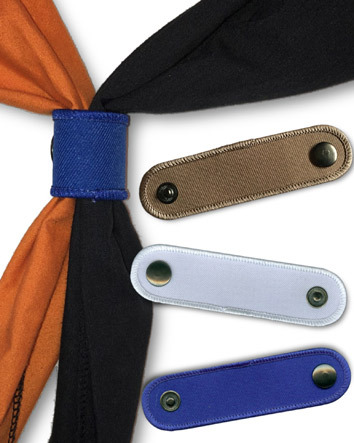 Make sure your neckerchief or scarf never flies away again with a woggle. You can find them in Other Products on the main menu or in our Blanks category. Did you know that the type of pin you see most often is a soft enamel pin? How about that pins can contain photographs? What about the fact that lapel pins don't actually need pins? That's right, you can choose other backing options such as magnets. 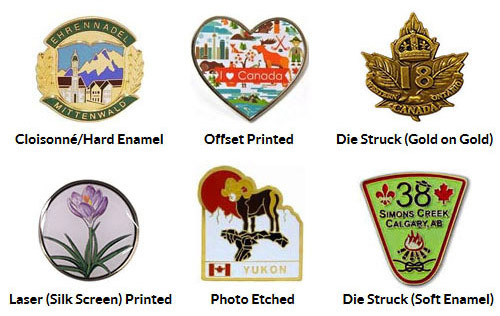 To learn more about what we offer for lapel pins just press on the button below.